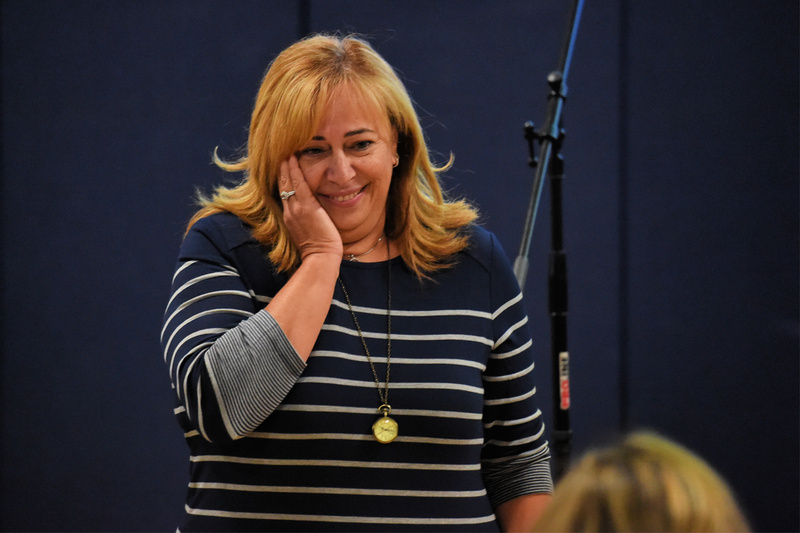 The Program annually offers four awards of $15,000 each to educators based upon their demonstrated excellence as teachers, administrators or other education professionals who work directly with students and other teachers. 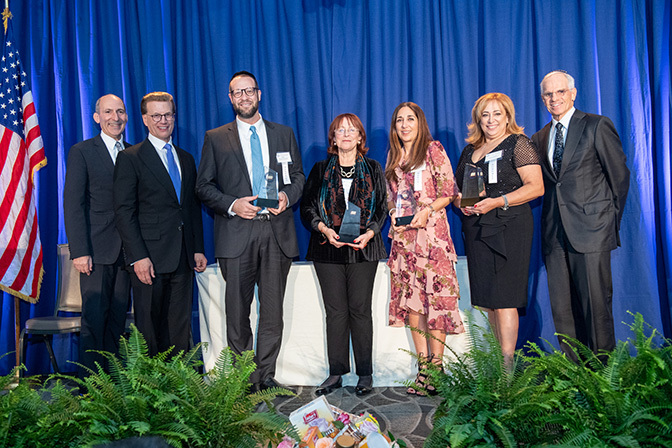 The award recipients are selected by a committee of educators, professional and lay leaders from the Jewish community who have a long-standing concern for and involvement with education in Jewish schools. 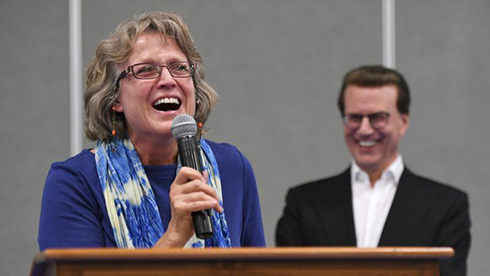 To be eligible for consideration, educators must teach a minimum of 15 hours per week at the K–12 level and they must have been teaching for a minimum of seven years in a BJE-affiliated school. Exceptional educational talent and promise, as demonstrated by outstanding practices in the classroom, school and community. Evidence of originality, dedication and capacity for leadership and self-direction. Commitment to influencing policies that affect children, their families and schools. Strong long-range potential for even greater contribution to children, the profession and society. Distinguished achievement in developing innovative educational curricula, programs and/or teaching methods. Outstanding ability to instill in students character and self-confidence. 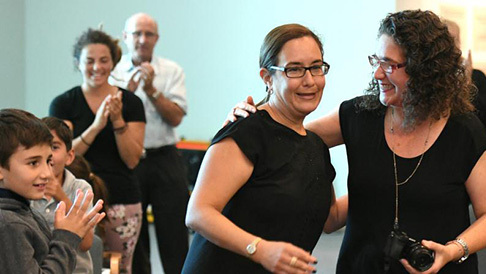 Outstanding ability to develop Jewish children's understanding of the connections between their religion, their classroom activities, and their activities beyond the classroom. Commitment to professional development and excellence and the continuing Judaic and/or secular study necessary for it. Personal involvement in responding to the needs of the Jewish and secular communities. Criteria for administrators also include outstanding ability to attract, support and motivate committed education professionals.